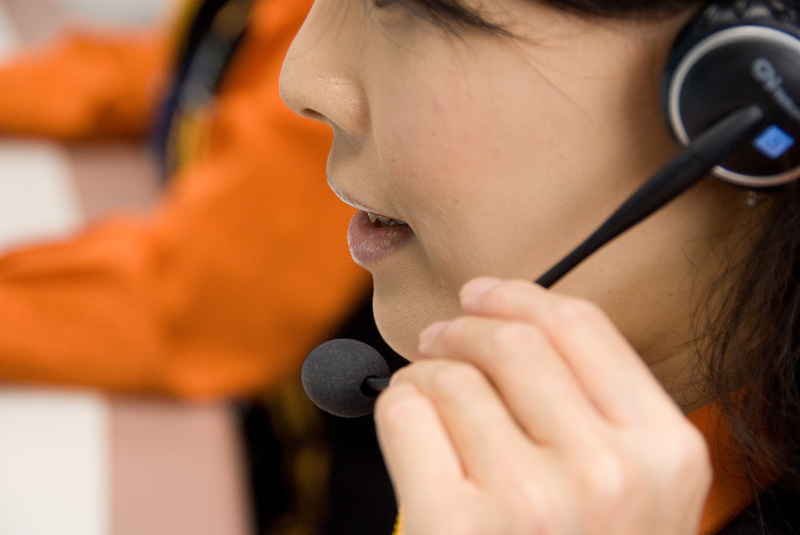 Basic Maintenance Services | Yokogawa United Kingdom Ltd.
Technical Support (helpdesk) - provides technical information by telephone and training. European Parts Center - processes parts orders, maintains stock control and emergency delivery orders. Deliveries can consist of products, service/spare parts, consumables. European Repair Center - analyses product problems, defines and implements solutions. Maintains the printed circuit board exchange program for swift solutions to customer system problems. European System Support - organises and implements all control system support activities, including the adequate services for scheduled and unscheduled day-to-day maintenance for a project in the post installation phase. 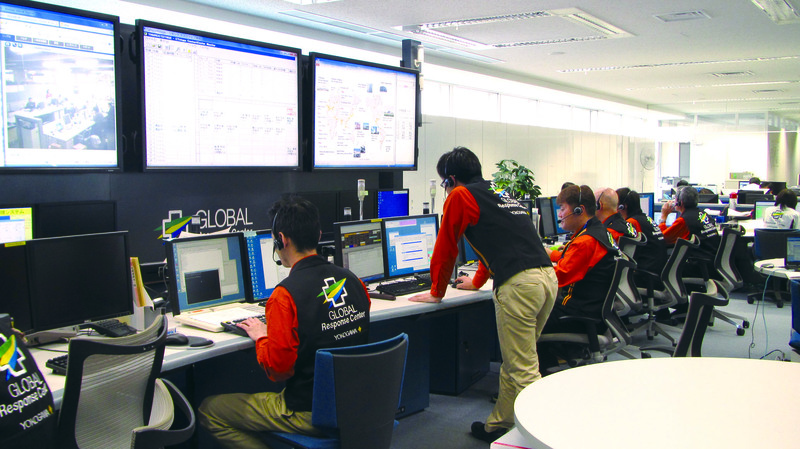 FAST/TOOLS Service - Yokogawa offers a comprehensive customer support package covering updates, enhancements and reports, as well as a technical support hot-line via telephone, electronic mail and facsimile. 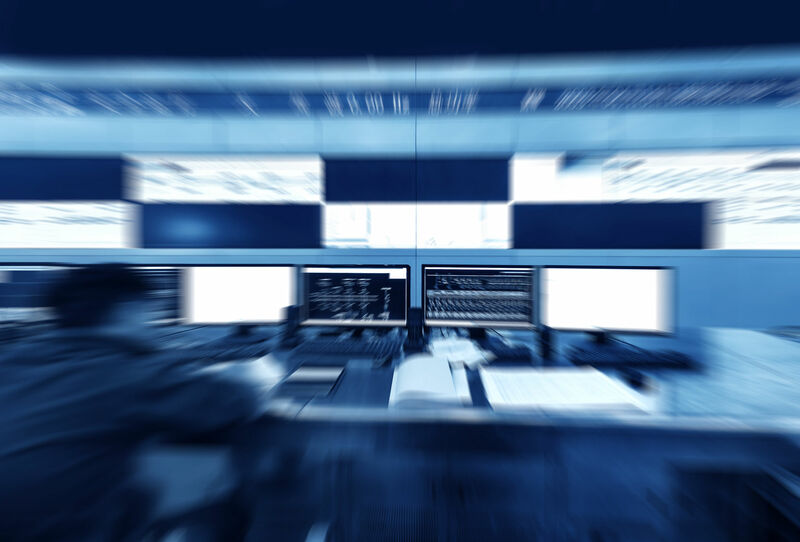 Our technical support staff do not only log, report and resolve your question, but are also capable of provide world wide on site support for your system configuration, integration and modification.